When we headed out bush for the Toughest Tow Test, we knew we had to take a Hema HX-1 along for the ride! Capable of finding and navigating to the closest caravan park, free camp or rest area – as well as hundreds of other things you might need out bush – the Hema HX-1 was a constant and reassuring presence on the dash right from day one on Toughest Tow Test. In fact, the association started long before that, as the HX-1 was an invaluable resource during our first High Country recce for the mission. The ability to find campsites, offroad tracks and other specific locations, then ‘tag’ them and other points of interest, saving them into the HX-1’s memory for future reference, meant we could use it to find, plan and re-create our route when it came time for action. ‘Aussie Lee’ – our GPS voice of choice – became like another member of the crew who came along for the ride on the Toughest Tow Test. 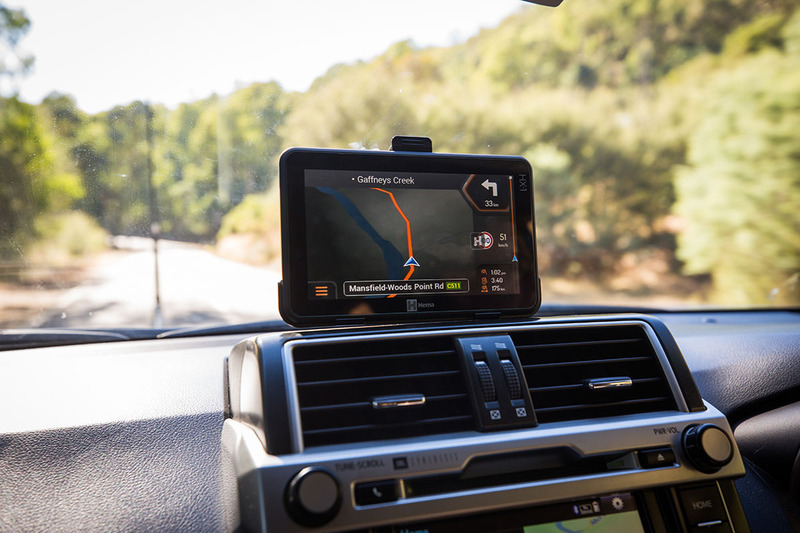 We all know how valuable a GPS is for city driving – I use mine even when I know where I’m going, if only for a more accurate speedometer and to help me avoid traffic! But, until recently, when we go bush, we suddenly have no choice but to rely on paper maps, atlases and guides which, in some cases, can become outdated as soon as they’re printed. An exception to this, however, is the suite of Hema products. 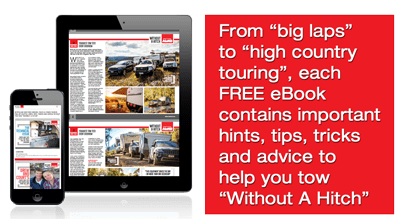 Long-renowned – and rightly so – as the best, most genuine and most accurate off-road maps available, they have been an invaluable resource for 4WDers and explorers for many years. 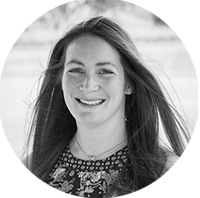 There is no one else in the industry regularly exploring, mapping and checking outback and off-road routes, tracks and campsites as well, or as often, as Hema. So when all that pedigree, history and accuracy was put into a digital GPS form – the HX-1 – it changed 4WDing forever. Here was a product that could navigate offroad and outback as easily as it could the Sydney CBD. 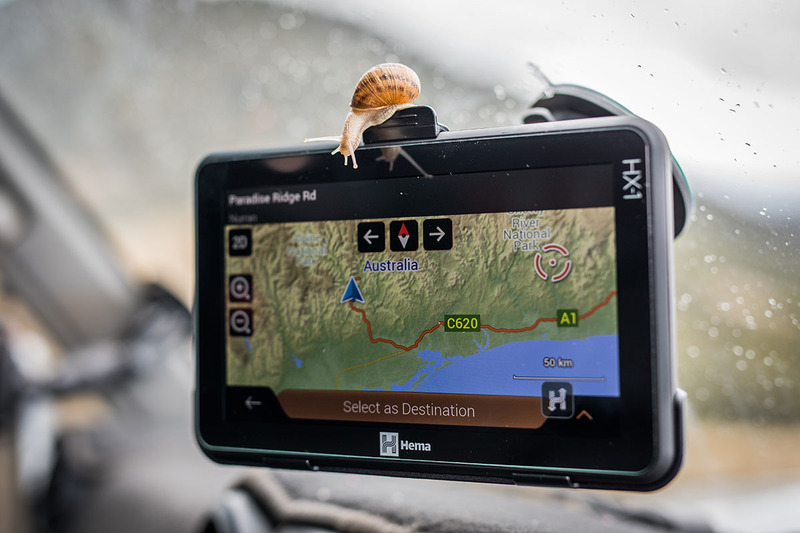 The HX-1 comes preloaded with literally dozens of Hema’s most popular maps and routes – think Cape York, the High Country, Desert Tracks and more. It boasts more than 1.2 million kilometres of 4WD tracks, off-road tracks, outback and dirt roads to explore. But, as with any outback track, it’s all well and good to know where it is – but how do you know if your rig (and you) can handle it?! The HX-1 has you covered there as well, as each track is classified by difficulty, giving you more confidence in making decisions and planning routes. This feature was invaluable in the High Country. Although we had scout cars we could send ahead to assess the tracks, it allowed us to start making those assessments before we even got there. And, out bush, preparation is key. When Hema’s explorers are out there scouting the country in their Map Patrol vehicles (like the Hema LC76 Map Patrol we featured in last month’s CW), they’re not just finding and mapping tracks – they’re taking digital notes, and often photos, of every campsite, caravan park, lookout, historical site, day shelter and point of interest they come across. And all this info is loaded into the HX-1, allowing you to plan not only your route, but your rest areas, camps, toilet breaks, fuel stops, and servo pies along the way. There are more than 40,000 verified points of interest – including more than 6000 campsites and caravan parks. 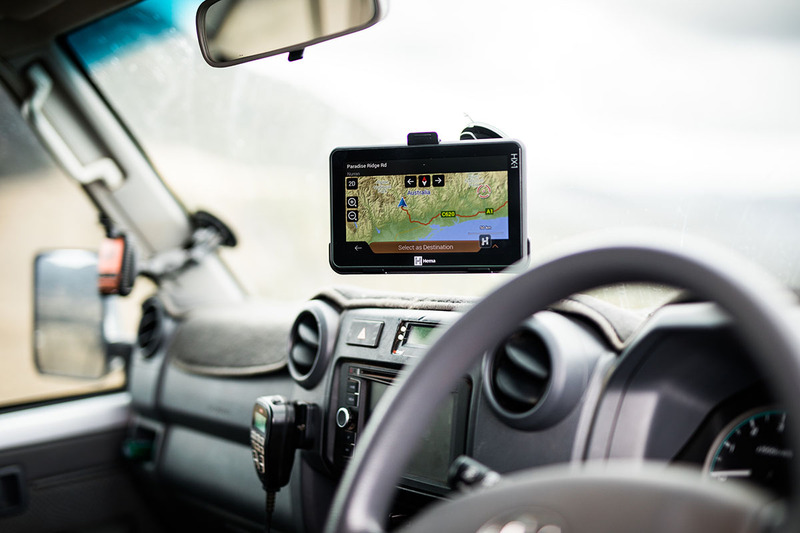 While the HX-1 is larger than your standard mountable GPS systems, it isn’t obtrusive on the windscreen, and the touchscreen and control panel is very user-friendly and laid out in a logical manner. It’s easy to see your arrival time, length of time until arrival and distance left to travel at a glance, and this info is also utilised in a handy bar graph up the side of the screen that fills up as you get closer to your destination. More intuitive than any other GPS I’ve ever used, with so much more incredible detail, the HX-1 is a must-have for any serious 4WDer or offroader.